12 Step Meditation Daily Reflections AA NA Al-Anon by Pitashi! 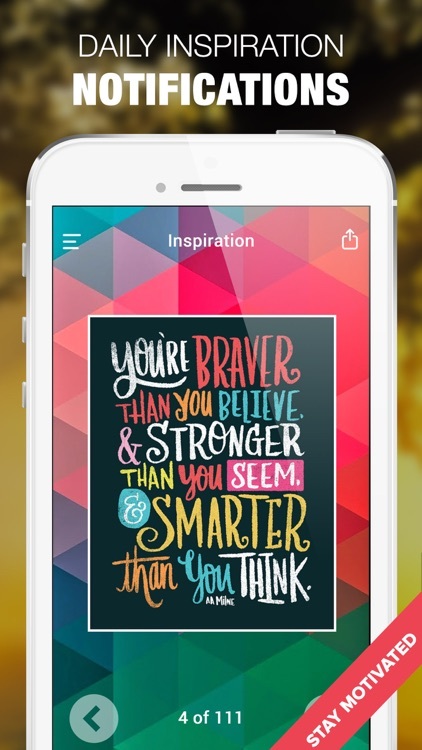 Mobile Imagination. 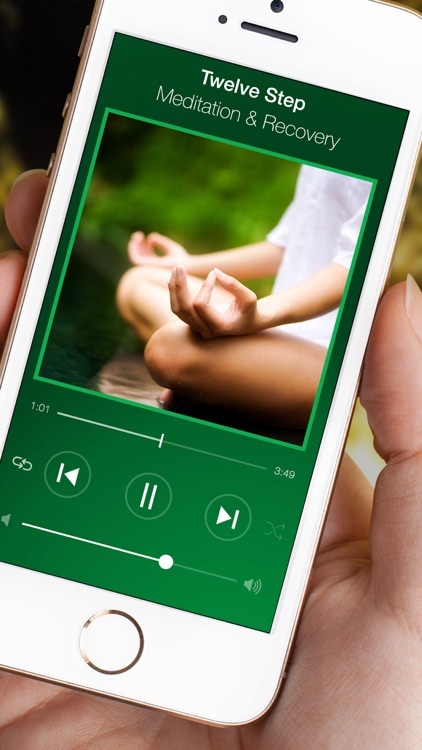 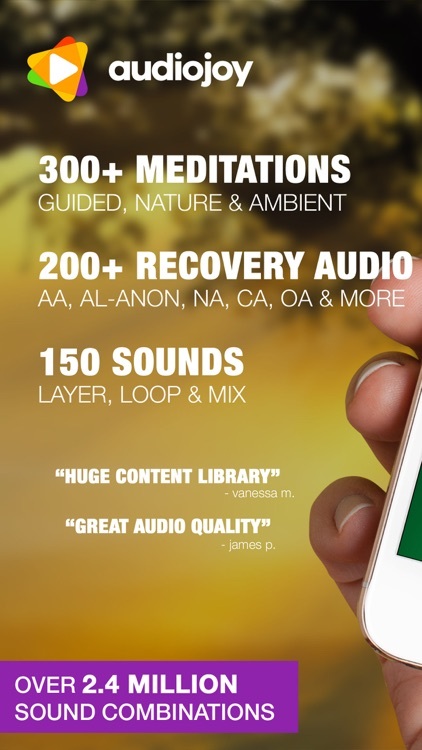 Listen to hundreds of hand selected and high quality guided meditations, music, prayers and 12 step audio recovery content. 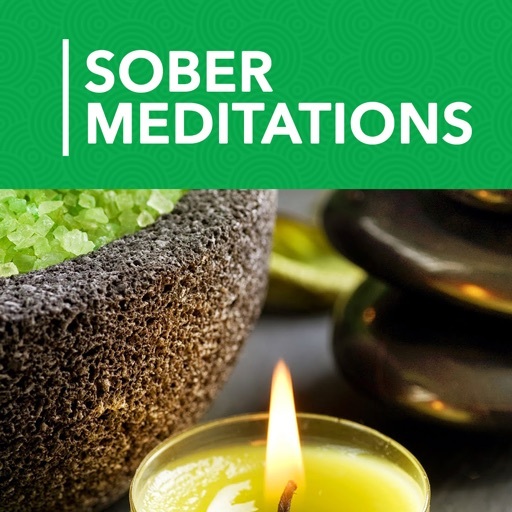 Plus mix and layer over 100 looping meditation sound effects and relaxing melodies. 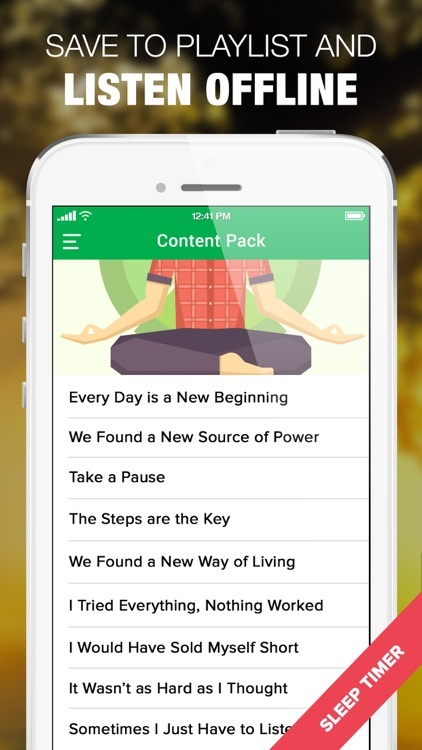 Built in timer makes it easy to build a daily practice. 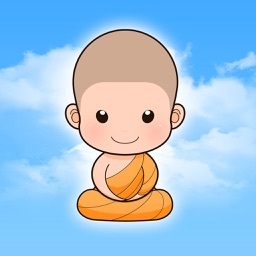 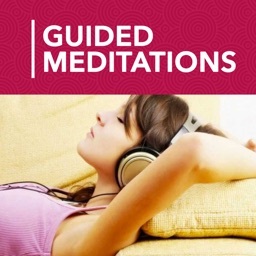 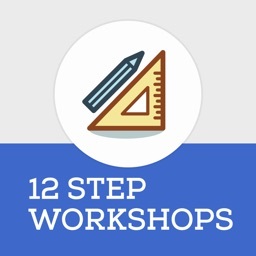 NOTE: You get 20 amazing guided meditations and much more 12 step audio content for free. 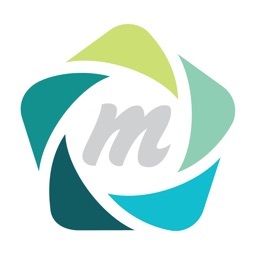 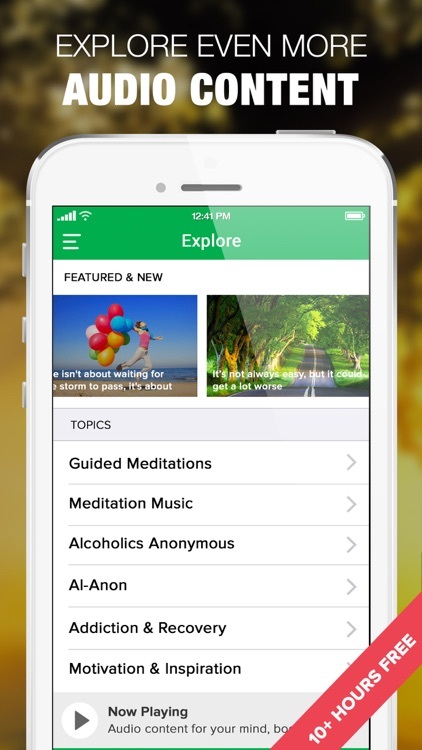 Unlock and download hundreds more hours of amazing AA, NA, CA, OA and Al-Anon content from within the app! 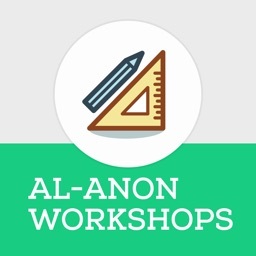 Yet another great tool to aid in your sobriety or for anyone who wants to learn more about the Alcoholics Anonymous, Narcotics Anonymous, Al-Anon, Cocaine Anonymous and more recovery programs and membership.